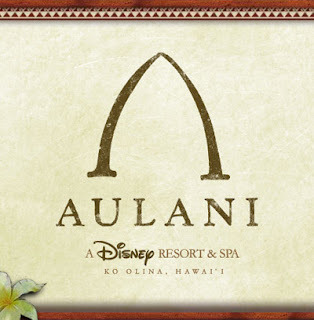 Aulani: Buy 4 Nights In Paradise, Get The 5th Night FREE ! 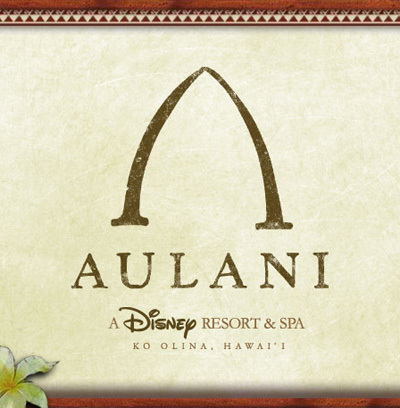 Now open and welcoming reservations: Aulani, a Disney Resort & Spa in Ko Olina, Hawai‘i! Take advantage of an extra night and enjoy more moments of relaxation and exhilaration at this world-class Resort on O‘ahu! Splash into adventure in Waikolohe Valley—featuring pools, slides and winding streams. Unwind at Laniwai Spa—offering a sumptuous menu of treatments and an outdoor hydrotherapy garden. Or simply bask in beachfront bliss as you savor a spectacular sunset over the Pacific Ocean. Whatever vacation pleasures you seek, you'll find them all and more at Aulani, a Disney Resort & Spa in Ko Olina, Hawai‘i. BookingContact Only WDWorld Travel at 336-899-7943 to book this special offer and mention offer code Y5J. 5th Night Free promotion for guests who stay four consecutive nights between November 27, 2011 and December 16, 2011; January 4, 2012 and January 12, 2012; January 16, 2012 and January 25, 2012. Book by December 16, 2011. *The number of rooms allocated for this offer is limited. Excludes Resort fees and taxes. Not valid in combination with any other discounts or offers. Offer excludes suites and 3-Bedroom Grand Villas. Additional per adult charges may apply if more than 2 adults per room. Offer applied once per reservation and not valid for previously booked rooms. Check for offers for other lengths of stay. Advance reservations required. Subject to restrictions and change without notice. Limit 2 rooms per reservation.